As Tech N9ne’s second in command, Krizz Kaliko has studied the indie king’s approach for well over a decade. Now with the release of Kickin’ & Screamin‘, some are arguing that the student may have finally surpassed the teacher. 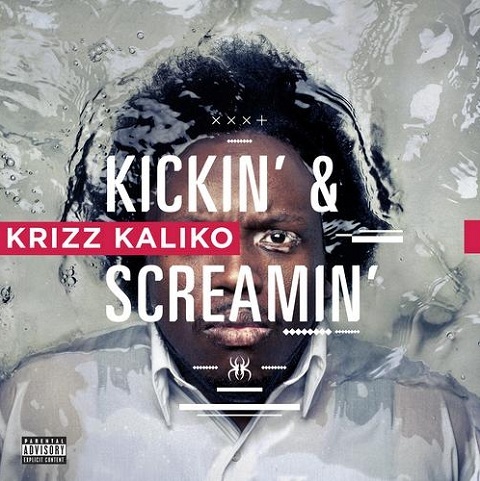 Paired up with the best in the industry, Krizz Kaliko managed to hold his own and arguably outperform his peers on some of the biggest collaborations from Kickin’ & Screamin‘. His incredible work on the album earned him a 4/5 rating from FSU News and with the buzz around the release, there’s no doubt that more top rankings will follow.